I have wore foundation since I was 13 so trust me when I say I know a good foundation from a dud. 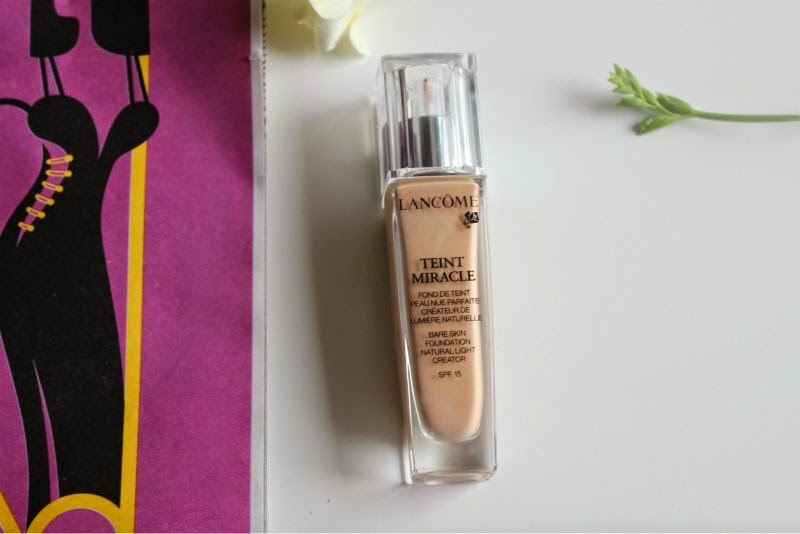 Over the past few years there has been much hype about Lancome Teint Miracle Foundation. 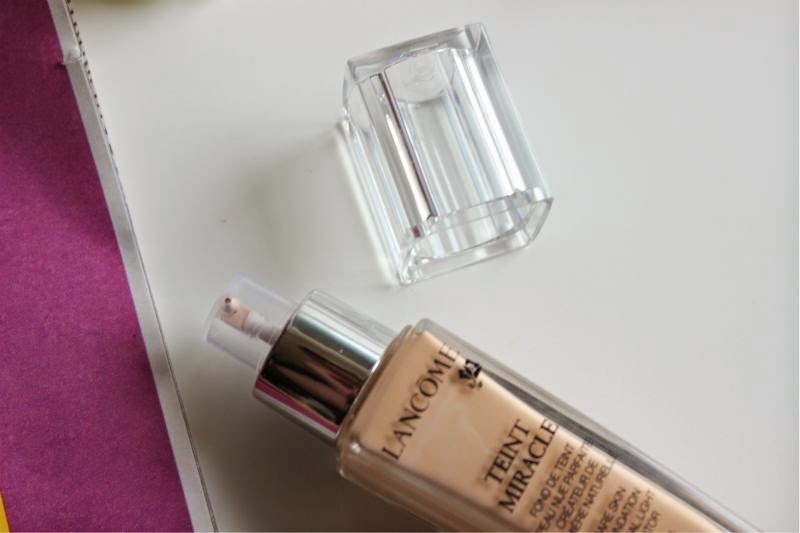 I'm not sure there is much to say about the packaging of Lancome Teint Miracle Foundation - it is a slick glass bottle which may not be ideal for travel but it does look great, expensive even and kudos to the brand for having a great pump. A great pump? Yes really, some foundation pumps disperse too much product or not enough and of course some are messy. This pump is perfect, just enough foundation each time, no waste, no mess and thanks to the transparent bottle you can easily see at a glimpse when you are running low. 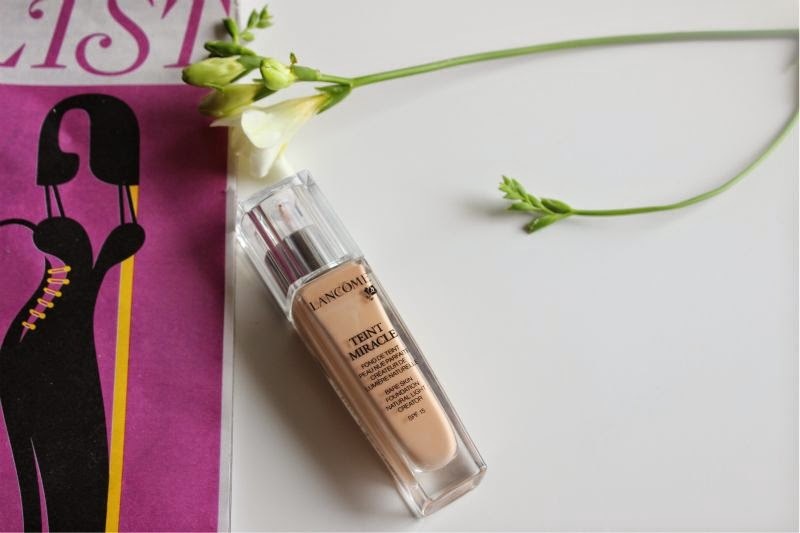 If you are new to Lancome foundations in general I highly recommend popping along to your local counter and getting colour matched as the shades don't really run parallel to any other brand. In Lancome Teint Miracle Foundation I wear shade 3 which is a good match for my currently untanned skin (I would guess at the moment I'm naturally around the MAC NC30 mark maybe lighter). To the best of my knowledge Lancome Teint Miracle Foundation comes in at least 9 shades which seems to cater to most skin tones which I was pleasantly surprised at. Okay on to what makes Lancome Teint Miracle Foundation such a great base product, I kid you not when I say it is almost weightless. You can apply several layers of this product should you wish and it will not cake nor does it feel heavy on the skin which could make it ideal for the upcoming summer months. Being so lightweight you wouldn't expect it to offer great coverage but it truly does. 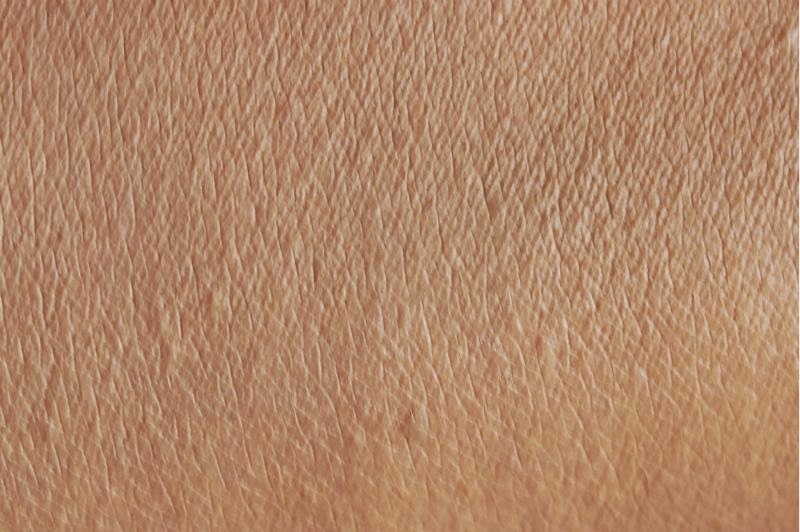 I feel medium coverage is under selling this foundation as it covers more than any other medium coverage foundation I own and yet it is not quite full coverage...it is somewhere is the middle for lack of a better term. 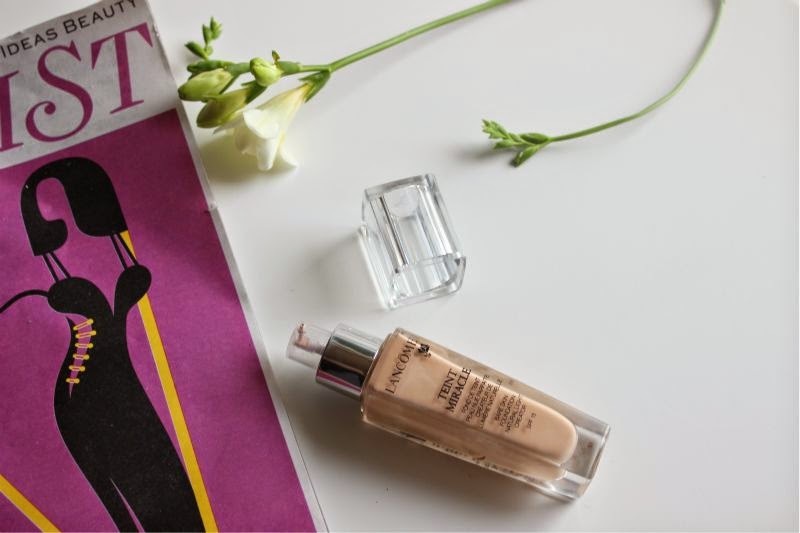 Lancome Teint Miracle Foundation covers any redness, discolouration, dark circles and most other skin concerns but you may want to add a dab of concealer to blemishes. 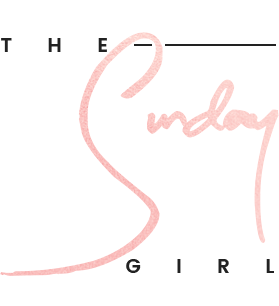 It glides on like a second skin and settles to a semi-matte finish that looks both soft and natural, not to mention it doesn't sit in enlarged pores or lines of any kind. 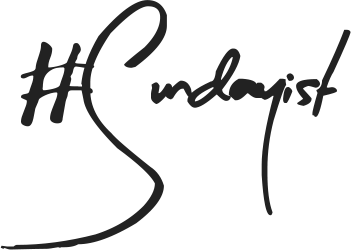 The great thing about this foundation is the wear time on my oily skin it doesn't budge or become shiny throughout the day - I'm talking a good 10 hours of wear with ease. The downside of this is that it does have quite an alcoholic fragrance which my guess is due to it being an ingredient so those with dry skin may want to avoid it? As a side note this does contain an SPF15 which is a good start, I can't comment if this will cause flashback in flash photography or not. Lancome Teint Miracle Foundation £28.50/30ml via Harrods - link. Ah I was wondering whether to buy this foundation and you've made up my mind, thanks!! Great review.